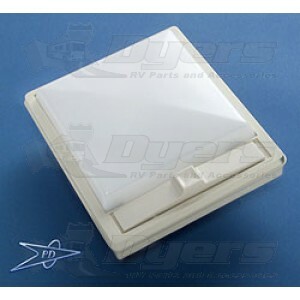 Replacement lens for square dome light. Replacement lens only. Shown with dome light. Not an exact match for the old light covers, but the new design looks less likely to melt in the center.